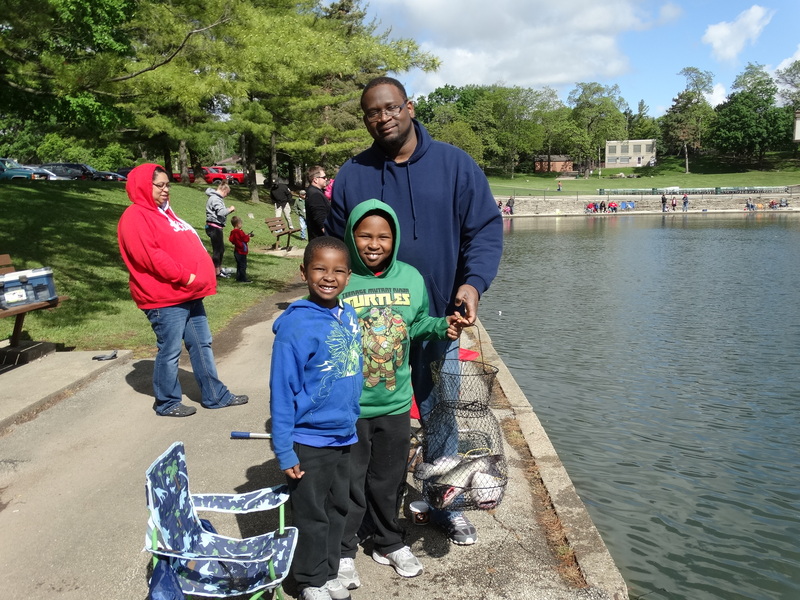 If being outdoors is something that you enjoy, you will be happy to know that the Peoria Park District is home to miles of trails with special programs geared toward nature lovers from all walks of life! Forest Park Nature Center boasts 540 acres of Illinois State Nature Preserve and offers 7 miles of trails. Want to help the Park District keep the parks beautiful while spending some time in the great outdoors? Join us at a Weedy Wednesday and put your green thumb to good use. Here’s where the real work happens! Join us as we meet-up at one of our local natural areas and we’ll put everything we know to work in making our natural areas as healthy as we can.